Most of us youth and yuppies are swimming in a sea of jobs and career ladders, trying to emerge successful. A common human error is that we thrive so well in our work and play but we rarely stop to think about what the simple human in us needs. Nestle brought to light the question of “How am I?” which triggers a thought of how we really are as individuals. Hectic lifestyles can be fulfilling, but it takes a toll on our health and fitness. The luckier ones get a fantastic pantry for storing and preparing healthy food, with enough time to hit the gym. For the rest of us, it’s a struggle to find time and make effort to have a balanced lifestyle. For example, many would probably stinge on sleep during the week and try to make up for it in the weekend, but sleep is one of the most important things for your body. You may think that only students, children and old people can sleep for longer and better, but as healthy working people, we need to allocate approximately seven hours of sleep a day for our minds to function healthily. Another thing we fail to reward our bodies with is healthier food. While we all have our cravings and favorite foods we’d never give up, it doesn’t mean we can’t be healthy. Eating a variety of foods from each food group can reward your body with the nutrients it needs. Your body needs carbohydrate-rich foods (e.g. brown ric,e, wholemeal bread, wholegrain cereals and potatoes), vegetables, fruits, protein-rich foods (e.g. fish, poultry, egg and legumes) as well as milk and dairy product, not to mention at least 8 glasses of water a day! 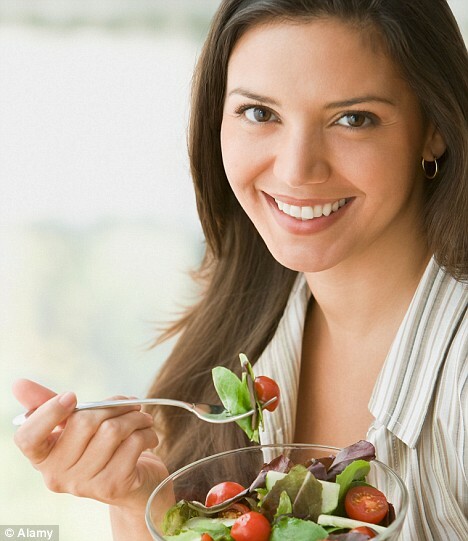 Your healthy diet can also be complemented with regular exercise. Don’t worry if you’re not a runner or if you’re not affiliated with a gym, just brisk walking every day or in the weekends is good enough to work your muscles out and get some oxygen to feed your brain. Perhaps now is the time to really take a look at yourself and treat your body better. If you have no idea which approach to health is suitable for you, take the Nestle Wellness Profiler test to get some tips!